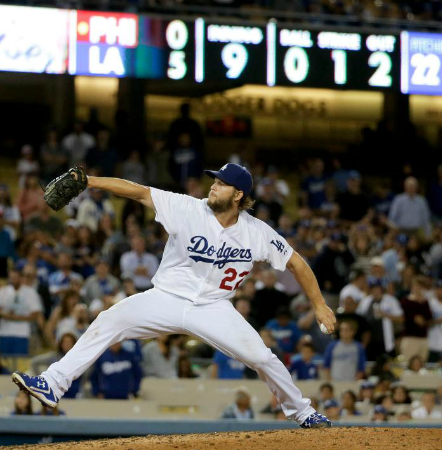 Seriously, what do the Dodgers do about the back of the rotation? There are few certainties in life, other than death, taxes, and the Dodgers trading for a starting pitcher in the next two weeks. That’s not to say that Brett Anderson, Mike Bolsinger, and Carlos Frias haven’t done a good job, all things considered. But thinking ahead a few months, I don’t think these guys should pitch more than one game per postseason series COMBINED. Beginning with Anderson, whose job security is easily the strongest of the three, we have someone whose ERA and walk-to-strikeout ratio would indicate that he’s a #2 or #3 starter. His opponents’ overall batting average would indicate otherwise. The Dodgers defense up the middle has improved dramatically this season, for obvious reasons, which is probably a key contributor to Anderson’s good season so far. But how much can the Dodgers trust this to continue? How long can they watch him give up 7 or 8 hits again, while somehow managing to hold the opposing team to 2 or 3 runs? Granted, it worked for Hyun Jin-Ryu for two full seasons, so it’s possible. But “possible” is not a desirable adjective, for a team still looking for its first title in over a quarter of a century. How about the bullpen? Most of the stats that shine a more favorable light on the Dodgers’ relievers can be attributed to Kenley Jansen, their outstanding, longtime closer. The supporting cast has been okay, for the most part, but much like the back of the rotation, that’s not enough for a team with the kind of goals that the Dodgers have in mind. In particular, they desperately need a setup guy, and a potentially perfect one is out there in Philadelphia, waiting for the taking. The problem is that with what we know about Jonathan Papelbon, he might not be so willing to go for a role as an eighth inning guy. How much would he be willing to put his considerable ego aside, in the name of winning? Even if so, how much would the Dodgers be willing to give up for him? But enough about pitching already. 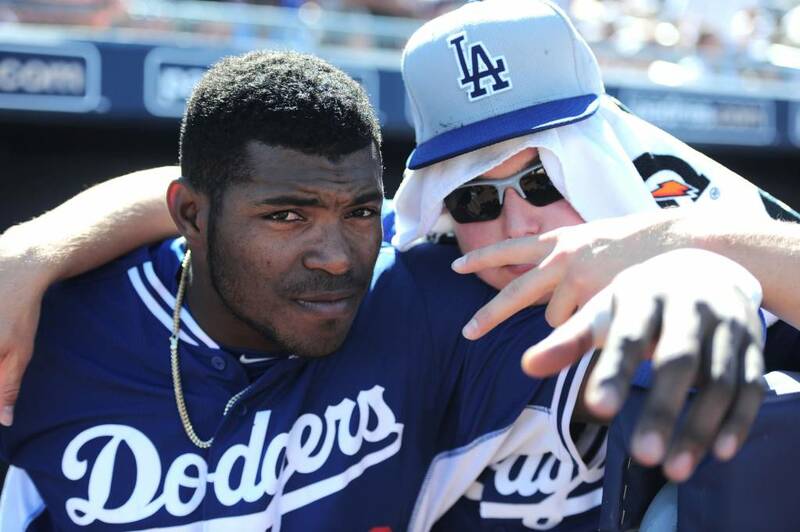 What can we expect from Joc Pederson? In a sense, the All Star festivities were a microcosm of the rookie centerfielder’s season, so far. Joc wowed the masses in a refreshingly exciting, reformatted Home Run Derby, with his amazing pure power on display for all the world to see. As we suspected, his performance was far more inspiring than Puig and Kemp in recent years, who are more gap-power, go-with-the-pitch kind of hitters. But the next day, in a game that got the typical All-Star game buzz of recent years- which is to say, not very much- Pederson quietly struck out in both of his at-bats. (How ironic is it that a game “that counts” now, means that much less to fans than it used to? But I digress.) Few remembered those two at-bats in the game, but many are still abuzz about him stealing the show the day before. In terms of star appeal? That’s great! I’d rather see him hit the ball over 400 feet dozens of times, than hit a couple of singles the other way. But with the Dodgers in the national’s capital, getting ready to face some of the best non-Dodger pitchers in the National League this weekend, I have to admit I’m a little bit worried. Joc’s “true outcome” approach at the plate worked pretty well the first six weeks or so of the 2015 season. The past six weeks? Not so much. 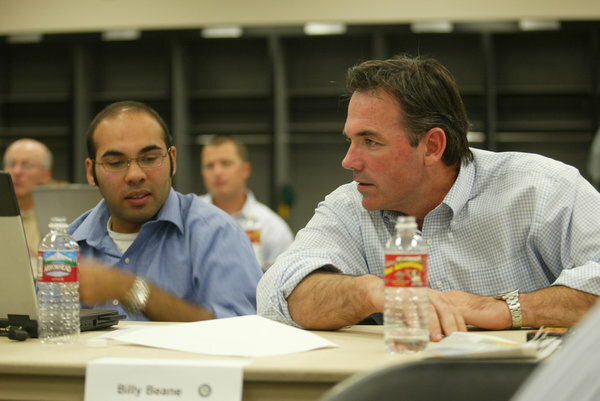 (And we won’t even talk about his baserunning, until he works with Davey Lopes enough for us to have something to talk about.) None of this is to take away from his incredible play in centerfield, specifically one that was so spectacular, it may have cost Bud Black his job. It’s also not to take away from the kind of IN-GAME power we saw from him, the first two and a half months of the season. But in spite of an upside as high as his vertical, Joc Pederson has been overmatched at the plate at times, and increasingly so in recent weeks. If he doesn’t start hitting again soon, it will only be a matter of time before fans and media finally to start to notice. 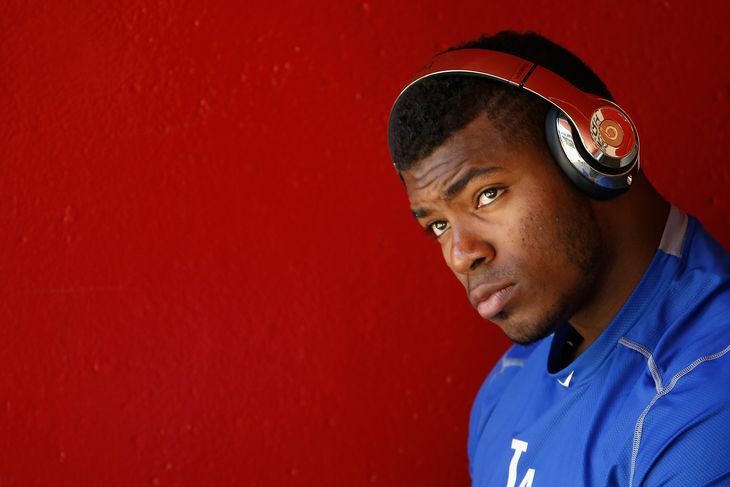 What can we expect from Yasiel Puig? It’s been a tough season to evaluate for everyone’s favorite non-A-Rod lightning-rod. He missed a lot of time, and hasn’t quite gotten going. But for such an extraordinary talent with an extraordinary personality, his numbers have been…well, ordinary. He still has an amazing ability to make everything and everyone around him that much more interesting, whether he’s throwing guys out, hitting the ball in the gap, or annoying opponents and teammates alike. But while watching Bryce Harper, Mike Trout and Manny Machado run laps around him, Puig still has the potential to break out any moment, much like he did the first hundred at-bats of his career, and again in May 2014. For all the hoopla about his attitude and lapses in work ethic, it’s his health that might be the biggest concern. But so long as he can keep from getting too banged up while keeping his head in the game, Yasiel Puig is still more than capable of reminding the baseball world that he’s still here, just in case they forgot. Who will NOT be a Dodger in two weeks, that IS one right now? Wow, this is a tough one. The Dodgers face a real Catch-22 on this question. The Dodgers have some guys that are more than capable of helping other teams win some games, more than they can help their own team. (Alex Guerrero and Andre Ethier are two that come to mind.) But any team willing to deal with the Dodgers, probably wouldn’t NEED to win right now, and would rather have young players for the future, whom the Dodgers are loathe to part with. The Mets are one possible exception, with a subpar offense, tons of pitching, and shockingly, only two games away from first place in their own division. So they might match up well. Outside of that? If they really want any of the guys mentioned by name in the previous paragraph, the Dodgers might have to part with Corey Seager or Julio Urias, something the front office, understandably, is loathe to do. It really depends on how much competition they have with other teams, for the precious few frontline starters on the selling block- and make no mistake, there will be a LOT of competition. What Do The Dodgers Do With Hector Olivera, Once He Gets Here? 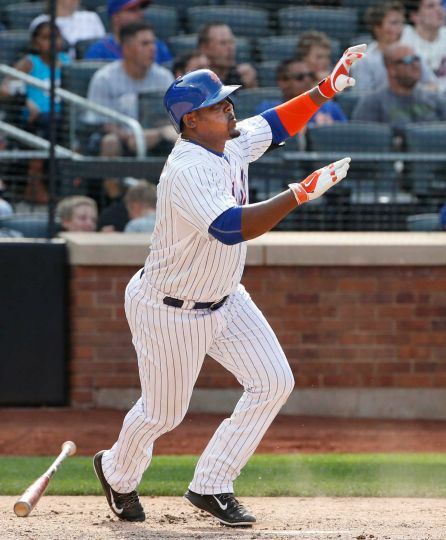 Health issues aside, Olivera has torn up the minor leagues, is 30 years old, and is currently signed for $62 million. Seeing how my anger for much of the controversial offseason was, in hindsight, wasted energy, I’ll try to be careful about doing the same thing here. Nevertheless, the front office clearly likes to put their own prints on everything they do, and I hope they don’t feel the need to justify this seemingly over-the-top signing any time soon. More specifically, Justin Turner has easily been the best Dodger third baseman since Adrian Beltre, and enough time has passed now to believe it’s not a fluke. Whatever the smartest guys at 1000 Elysian Park have planned for Mr. Olivera, it should not come at the expense of Mr. Turner. 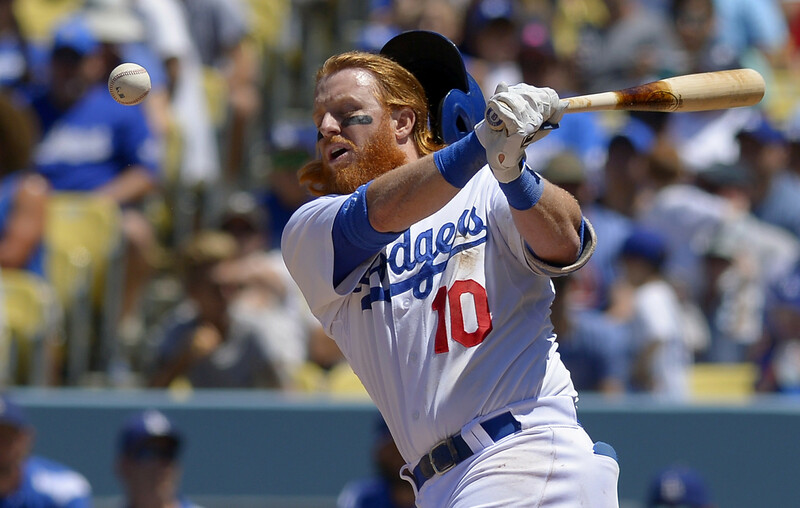 Hats off to Justin Turner, unquestionably the most underpaid Dodger of 2015. Can We PLEASE Get Some Lineup Stability Already?! Without a traditional leadoff hitter, and uneven performances from more than half of the everyday players, the lineup that makes the most sense seems to change week-to-week. But they do have three established professional hitters- Howie Kendrick, Justin Turner, and Adrian Gonzalez. 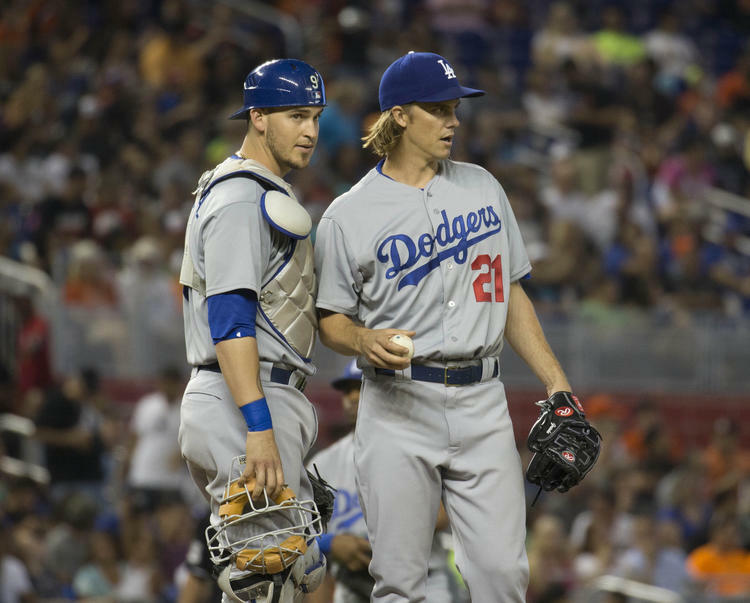 (If Yasmani Grandal keeps this up, we can add him to the list, but it’s still too early.) Those three guys should be at the top, in that order- Kendrick because he has a little bit more speed, Turner because he has a little bit more pop, and Gonzalez because he’s the run producer. Seems simple enough, doesn’t it? 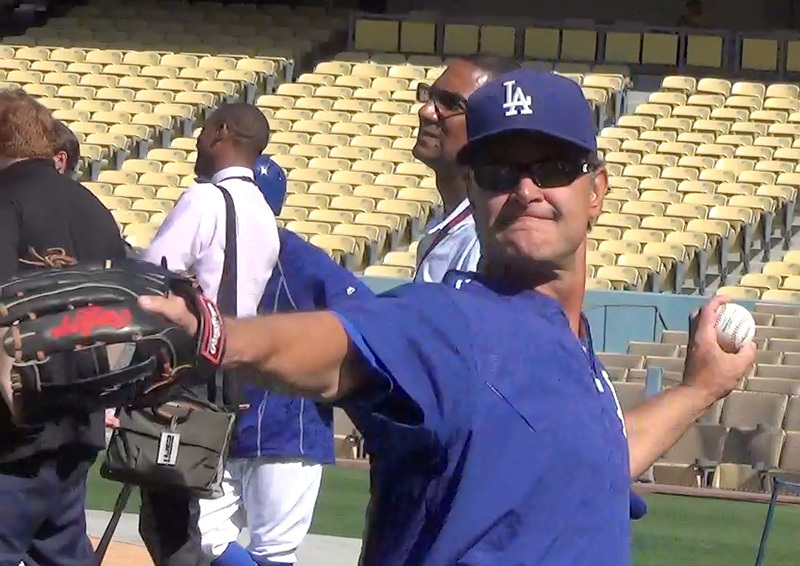 When Will The Fans Ease Up On The Dodger Skipper Already?! Okay, this isn’t so much of a question, as it is a request. Also, we already know the answer to this, as fans haven’t even seen the Dodgers IN the World Series in over a quarter-century. (It’s also pretty clear that no Dodger fan wants to be reminded that Clayton Kershaw is a mortal, especially in October.) But with the team is humming along in first place, the reception that Mattingly’s name receives at the Stadium’s lineup introduction would seem more appropriate right now in Philadelphia. Weirdly, the hostile reaction seems to be getting STRONGER, as though every day that we get further from 1988 is on Mattingly. But it’s not. There are plenty of reasons for fans to get mad when things aren’t going their team’s way. But when things ARE going their team’s way, it’s best to just try to enjoy it. Will The Good Times Last? The good news is that the Dodgers will have a less breakneck schedule for the rest of the season, with enough off days to give everyone breathers. The bad news is that the Dodgers have an awful record against teams with winning records, and that’s most of what they’ll be seeing for a while. But it doesn’t have to be bad news. With a fairly commanding lead in a weak division, this team can start looking at what it needs to do, to adjust to stronger competition- and that goes double for the front office. The Dodgers restart against one of the best teams in baseball, in Washington DC in a few hours. 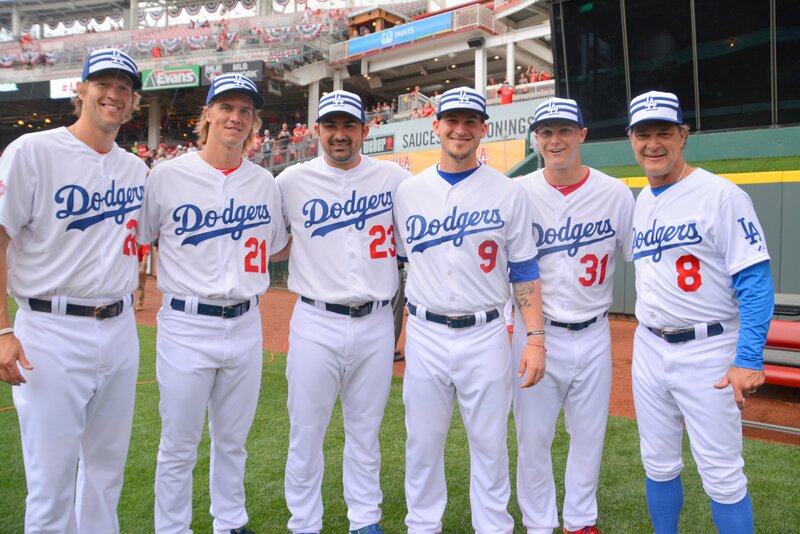 Something tells me this may not be the only time the Dodgers stop by there in 2015. We’ll see.